I am often guilty of getting caught up in the little details of things that I want to do. Instead of just getting to work, I make lists upon lists and make delays based on a perception that I need to do "A" before I can do "B". But it really does just come down to this excellent quote by Amelia Earhart. 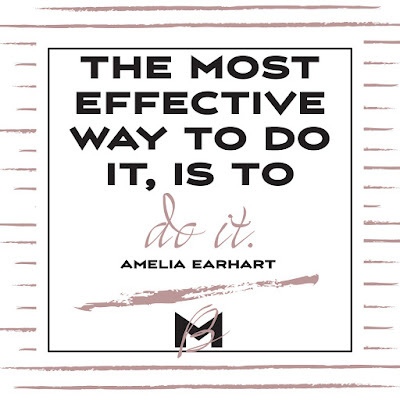 If there's something that you want to do that you've been putting off, just do it. 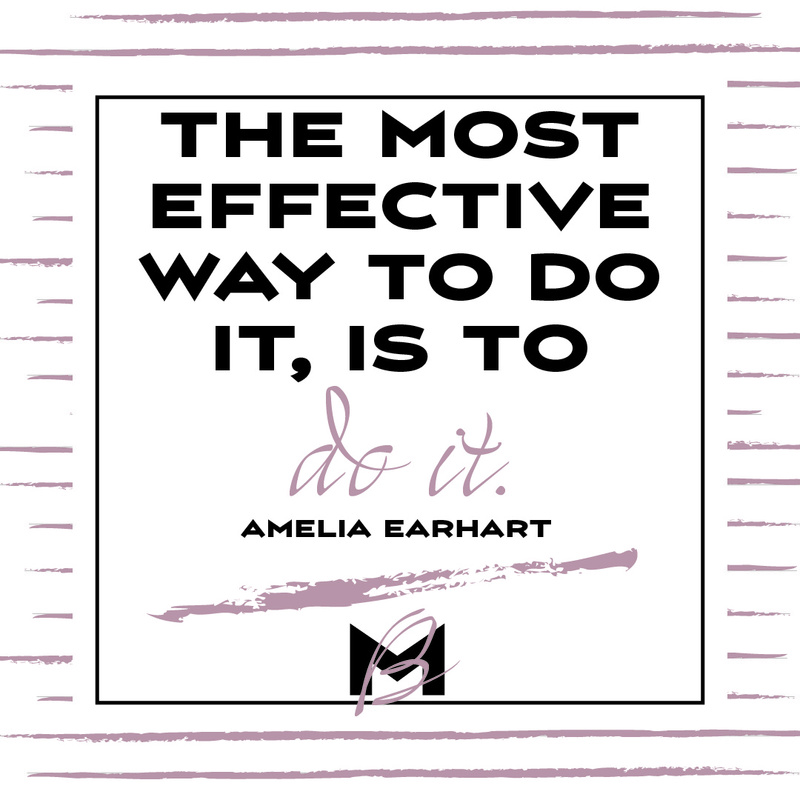 It's the easiest and most direct way to accomplish something - just do it! Go get it this Monday!